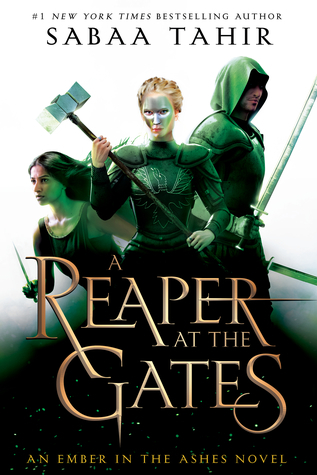 January 15, 2019 January 13, 2019 Categories Uncategorized2018, a reaper at the gates, all out, amie kaufman, Book Tags, broken things, courtney summers, girls of paper and fire, jay kristoff, laura e weymouth, lauren oliver, mirage, mondays not coming, natasha ngan, obsidio, sabaa tahir, sadie, the light between worlds2 Comments on My Favourite Covers of 2018! 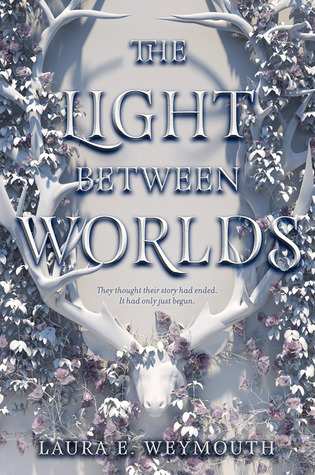 Within the past 2-ish years I’ve really noticed that YA covers are becoming more and more beautiful. The designs have become more unique, interesting and eye-catching than ever before. 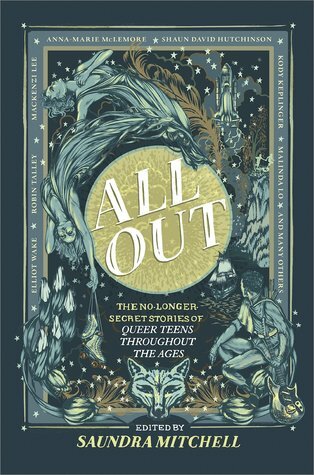 I thought that before we got too far into 2019 I would go through some of my favourite covers from YA releases of 2018! The majority of these books were ones that I read, because it would be hard for me to remember every single 2018 release cover I saw that I loved, so I think only 2 of them I haven’t read! This was the first cover that came to mind mind. 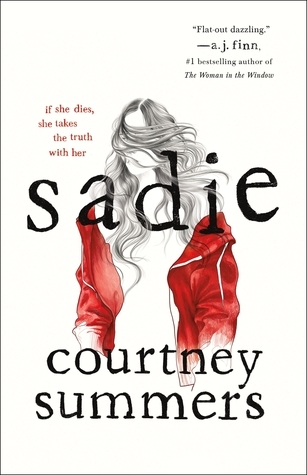 The simplicity and minimalism of the cover, but also the general design of the girl is beautiful. Also, the pop of red is so pleasing! This book may be my favourite of 2018, but also may be my favourite cover of 2018! Sadie is amazing in every aspect. This design reminds me a bit of Sadie because of the similar art style of the girls’ hair. The colour scheme I really, love the orange/blue combo is one I wouldn’t normally thing would go so well together but it really does here. The hair draping over the title is such a nice detail. I’m hoping some more book covers with similar design styles as this start to pop up! Although this was one of my least favourite reads of 2018, this cover is one of the most striking covers I think I’ve ever seen. The colours are so beautiful that I stop to look at this almost every time I see it in a store! I reaaalllyyy wish my ARC had the finished cover 😦 its just so pretty!! It’s no surprise to anyone that this would be on my list. Ember is my favourite series and I ADORE this cover! The green is so stunning and not a very common colour for books on my shelf. Not much else to say that I love love love it. If you haven’t read this series yet, I really urge you to do so! Another book that will come to no surprise for anyone that knows me or has been following me for a bit. 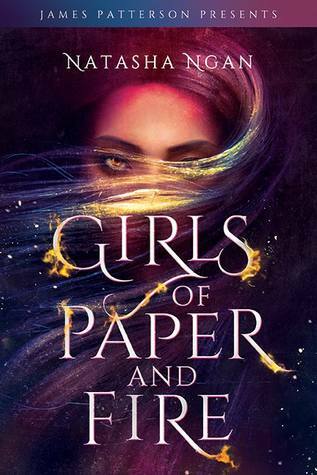 Girls of Paper and Fire has a cover that I am still obsessed with. It truly is one of the most beautiful I have seen, and I show it to everyone because it’s just that nice. 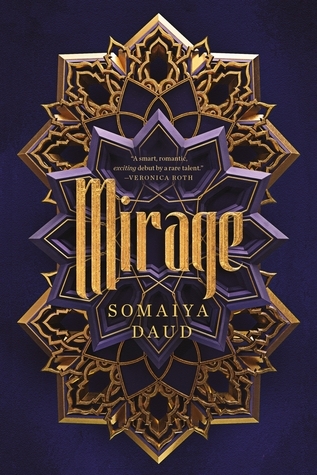 The colours just seem to glow and the golden hair + font designs pop up right off the cover, it’s such a gorgeous design, I could go on for hours about it! I love the art style of this cover so so much, it was one of the first things that made me want to own a physical copy of this book! Although I only enjoyed maybe half of the stories in this, the cover makes it entirely worth the purchase of the hardcover. The colours and the style work so well together, I feel like this cover is really underrated! I remember seeing the cover for this for the first time and I just KNEW I had to read this as soon as I could. Turned out I got an ARC for it, but unfortunately it was an e-arc. I told myself I would buy a physical copy when it released if I enjoyed the book, and unfortunately I did not like it enough to justify buying a copy just for the cover. Even though I didn’t enjoy the book as much as I hoped, the cover is definitely a stand out cover for 2018 for me. The red is incredibly striking and such a fitting design for this book. 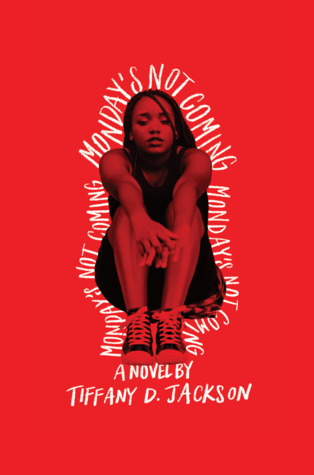 The way the font wraps around the girl is amazing, I just love this cover so much. One of my favourite series, The Illuminae Files, has some of my all time fav covers. 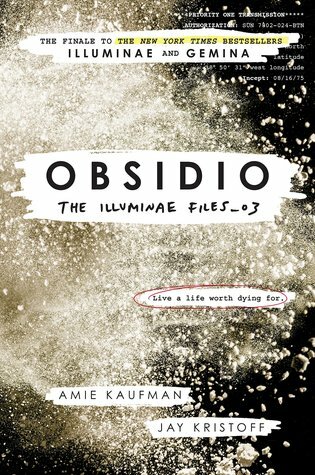 Although they are fairly simplistic and not very exciting, I love the way they all look together, and I especially love the cover of Obsidio, which is the final book in the series. The gold on black is stunning and such a good colour combo for a final book. There’s just something about these covers that are so great, I can’t quite pinpoint it. These last two books are the ones on this list that I haven’t read, but the covers always stand out to me at the bookstore. 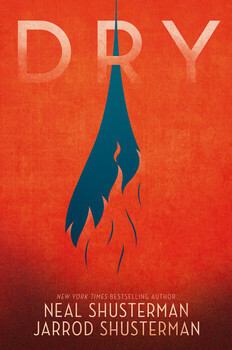 Dry in particular is one I’ve been itching to read ever since it came out. I own Scythe and also really want to get through that, so I plan to read Dry when I finish scythe! The colours in this cover are so stunning, and just the overall design. 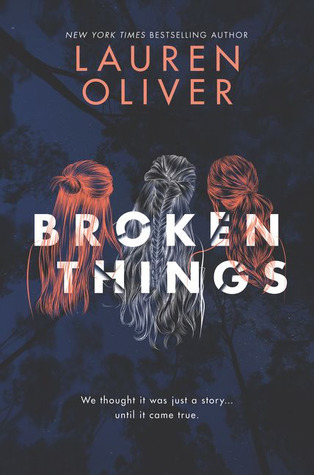 I’m honestly surprised I haven’t bought this one yet because I just love the cover so much and I am so weak when it comes to nice covers ahahah. Last but not least, Mirage! This is another cover that I always spot in bookstores that just catches my eye immediately. The purple and gold is gorgeous, I’m really looking forward to picking up a copy hopefully sometime soon! I haven’t heard too much about this book, so definitely let me know if you’ve read it and what you thought! I’d love to hear if any of you guys have any stand out covers from 2018!